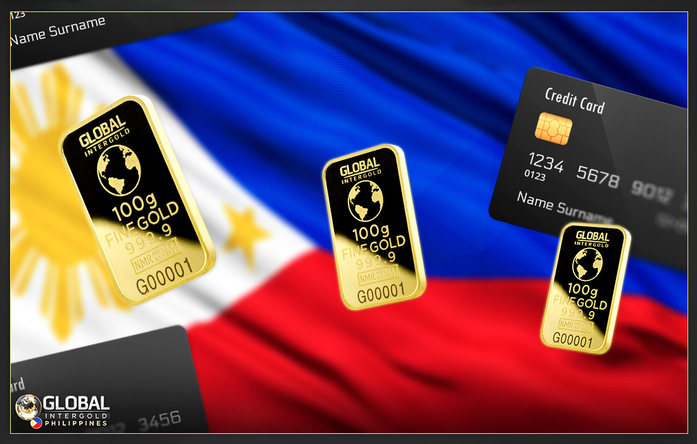 New bank details for payments for orders in the Philippines! We constantly work to enhance our activities in the Philippines. We want to facilitate your work and make your business even more stable, profitable, and secure. That is why, we have signed a mutual collaboration agreement with a local company, which will be in charge of the customer service in the Philippines in accordance with the local legislation. Now, every client can make bank transfers to the bank account of this partner company for payments for orders and services in the Online Gold Shop. The bank details are available in "My finances" section in your back-office. Payments must be made by the clients themselves. Find the full list of payment methods available in the Philippines on GIG’s official website. Make use of the new payment option! Share this news with your friends and colleagues from the Philippines!